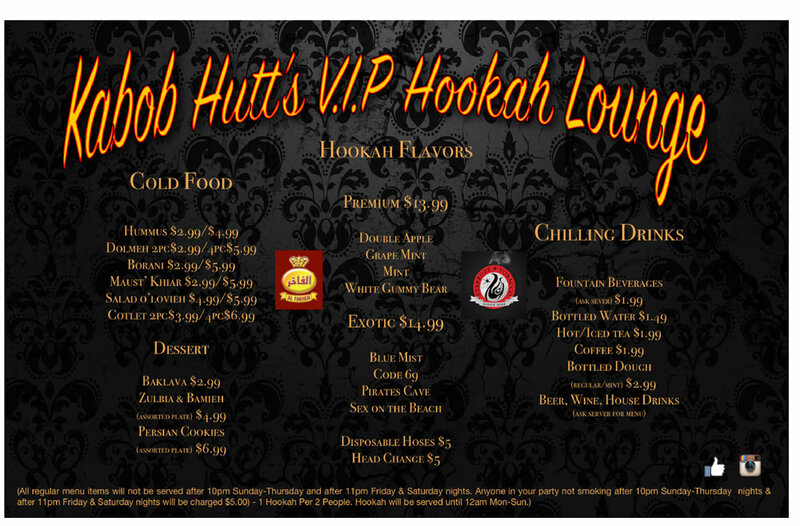 Introducing Kabob Hutts newest addition! 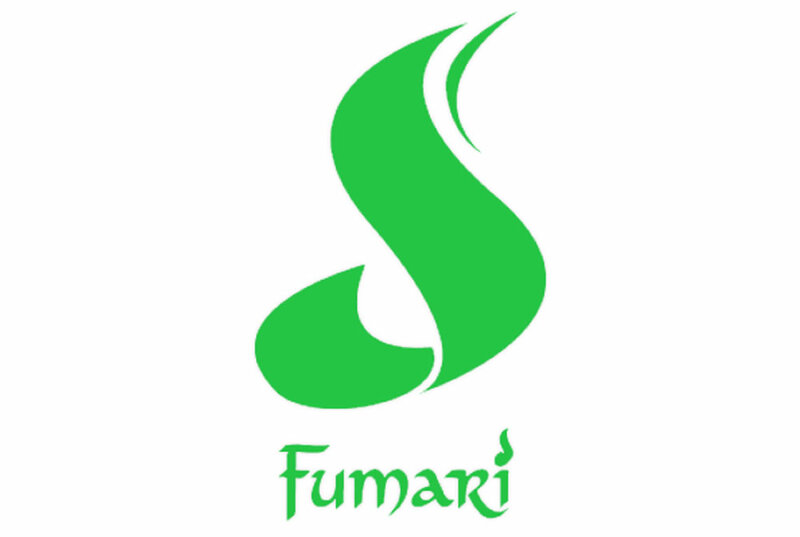 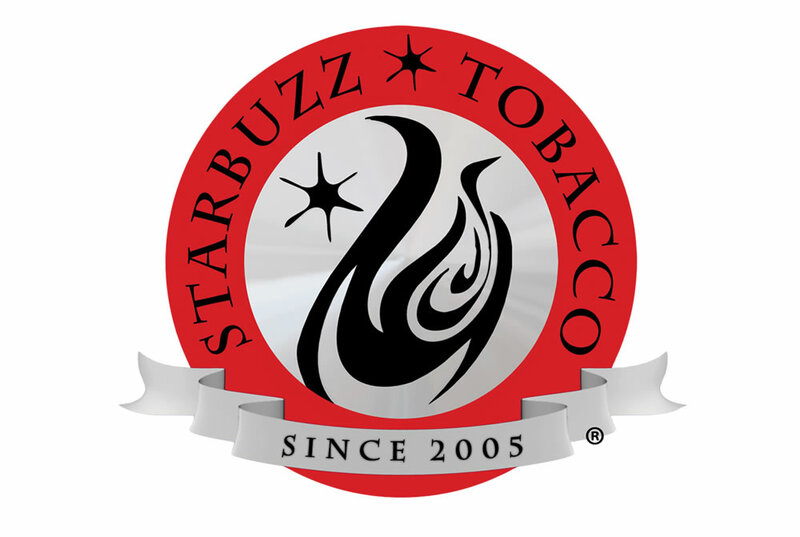 Come enjoy a large variety of tobacco flavors. 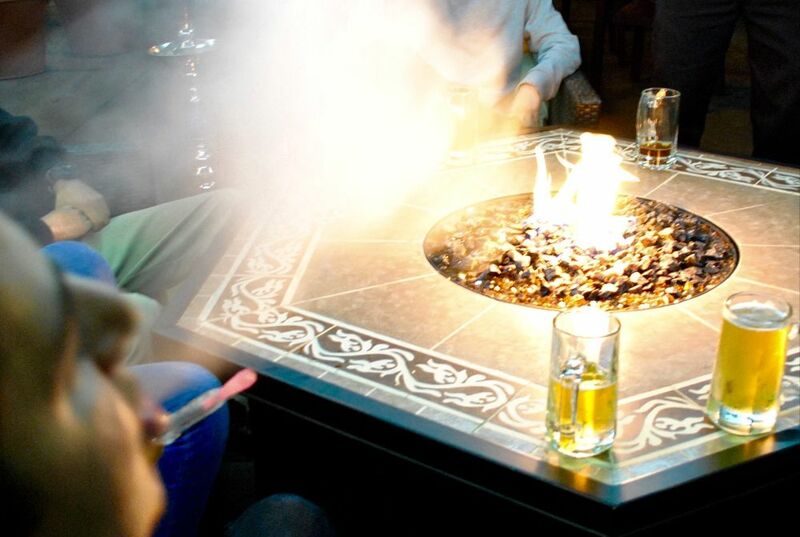 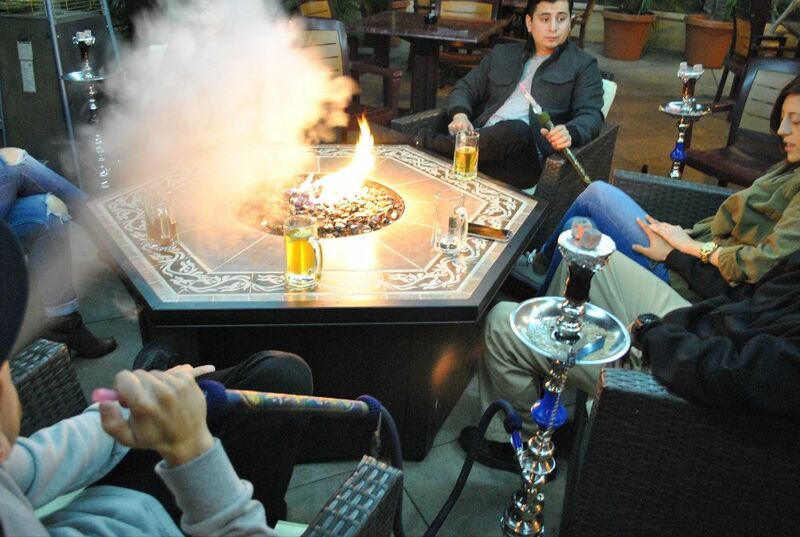 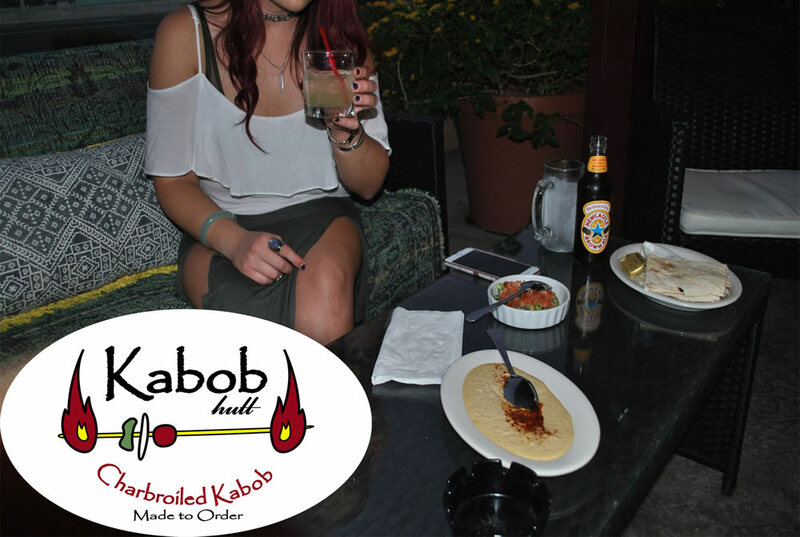 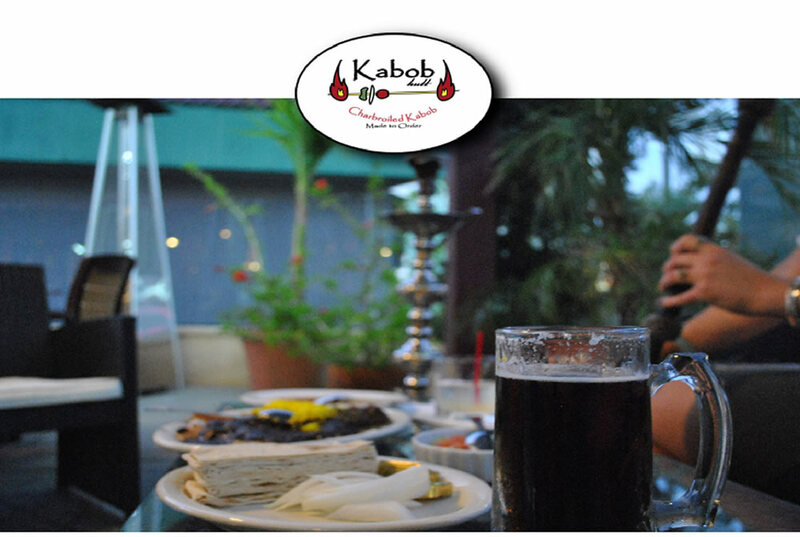 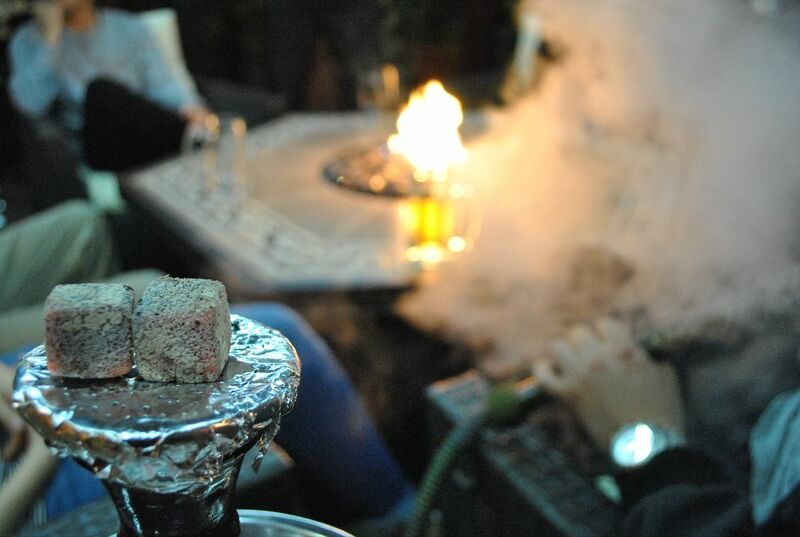 Relax in our flourishing patio which also has Tvs for your favorite sports channels etc, all while drinking an ice cold house drink/beer and smoking your delicious hookah in our designated smoking areas.